White crystal powder or particle. by 50kg iron drum or 25kg,50kg,100kg,200kg,1000kg net p.pwoven bag lined with viny bag. Within 20 working days after confirming deposit. 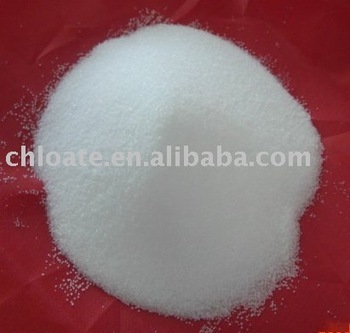 Appearance: White crystal powder or particle. Application:fireworks,explosive, signal, rocket pripelling agent. 25MT/20’FCL packed in 25kg bag. 20MT/20’FCL packed in 50kg iron drums. In 25kgs net PP woven bags or 50Kgs Iron Drums. Dalian Tuowei International Trading Co.Ltd. RM 1808 NO.4 Caishi St.
Dalian North Potassium Chlorate Co., Ltd.